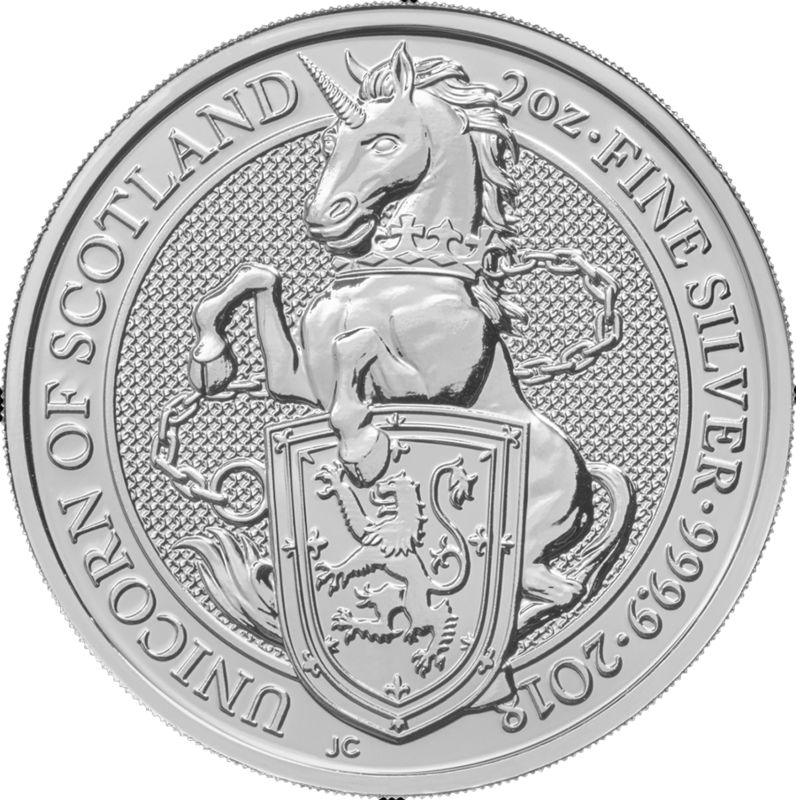 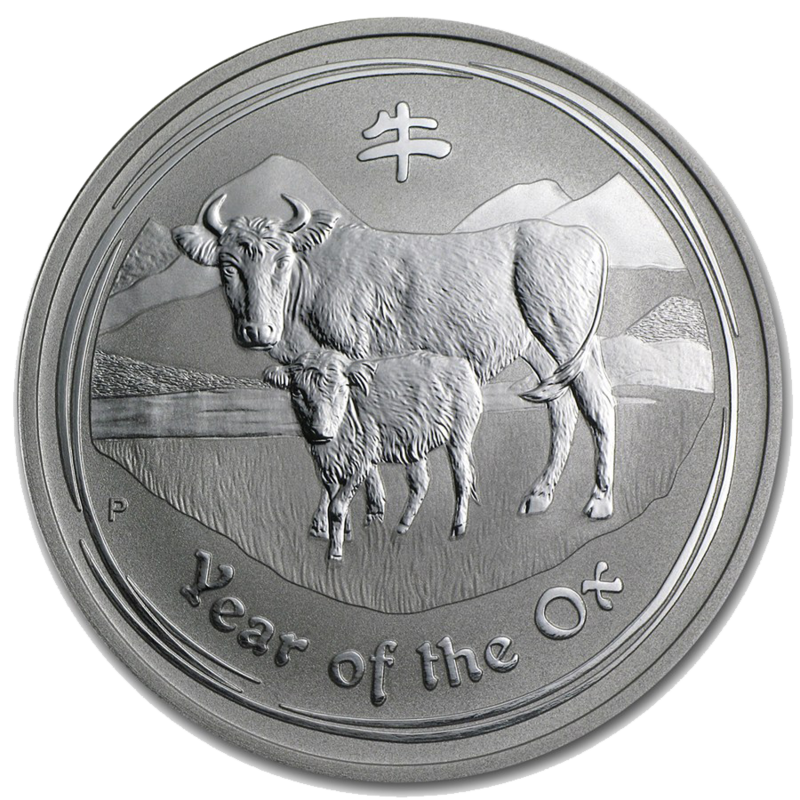 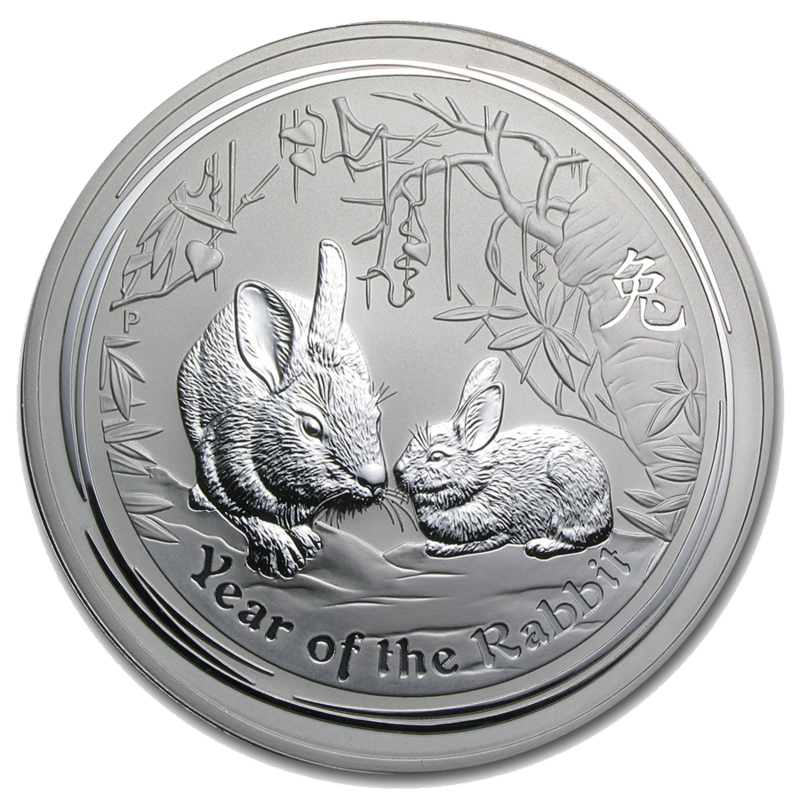 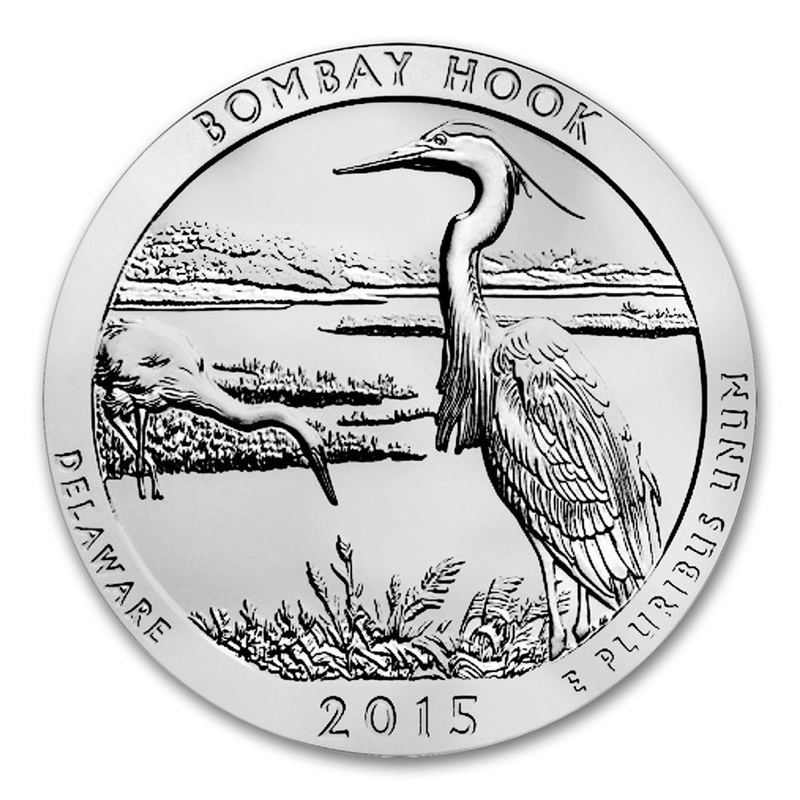 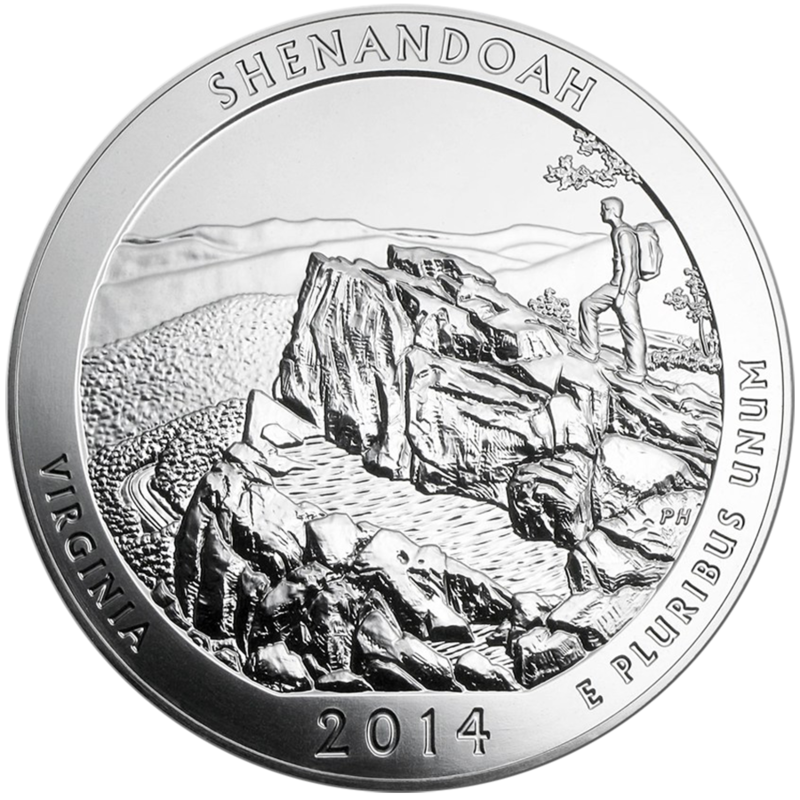 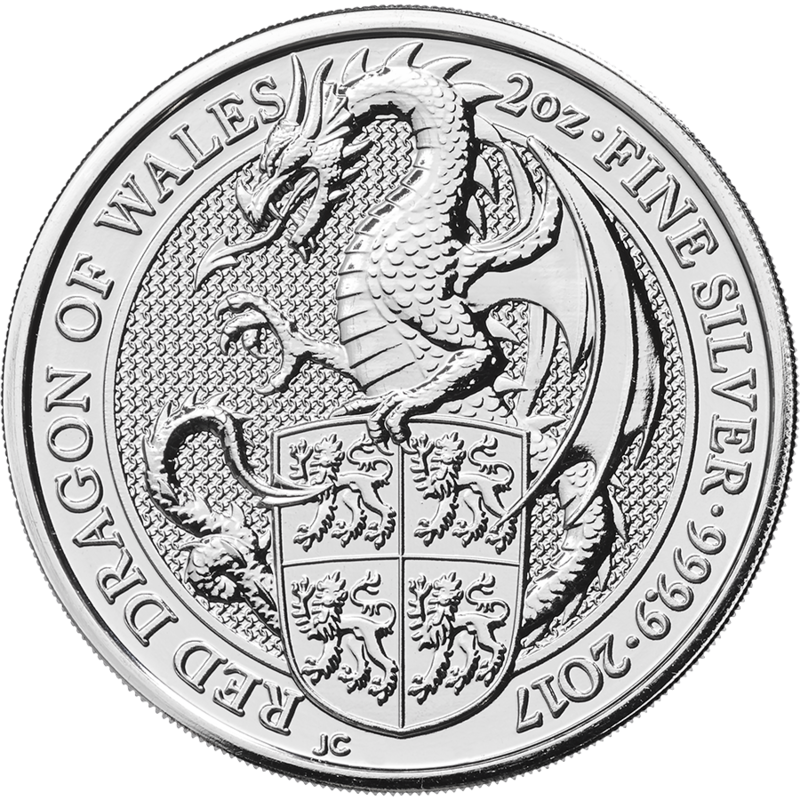 Quality Silver Bullion Coins available while stocks last. 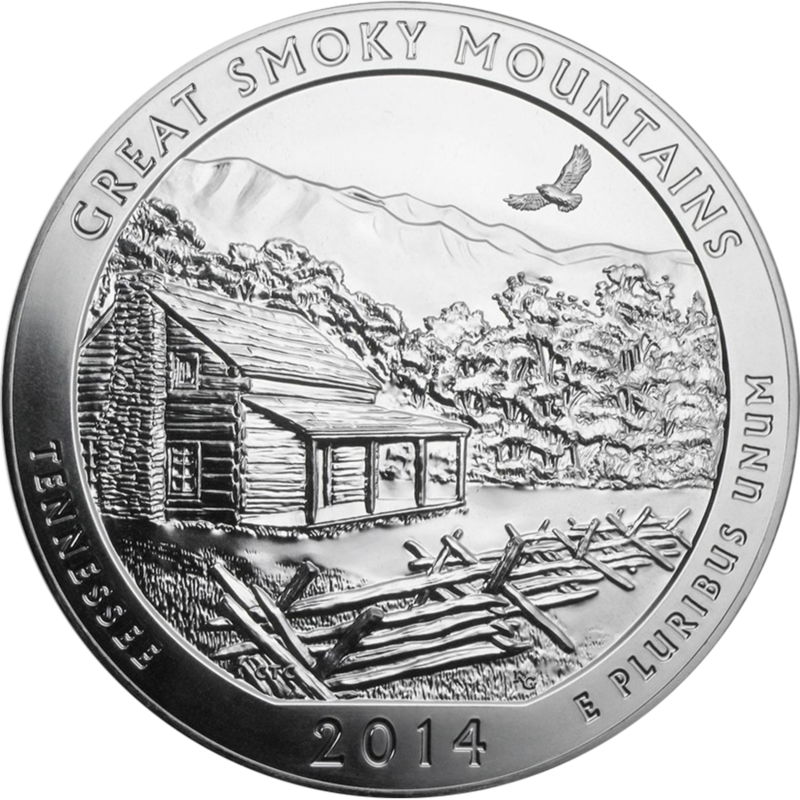 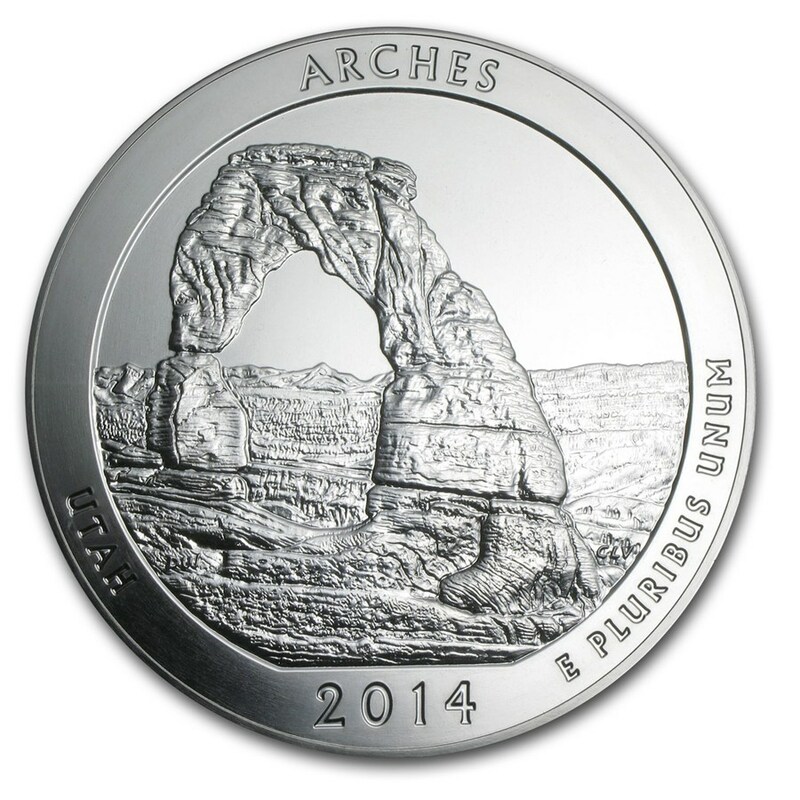 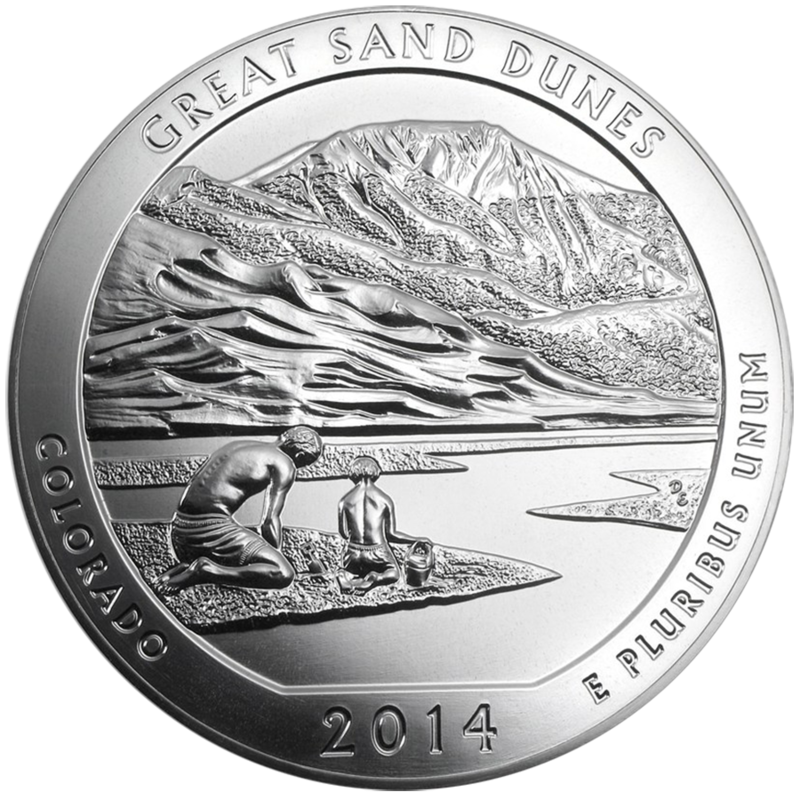 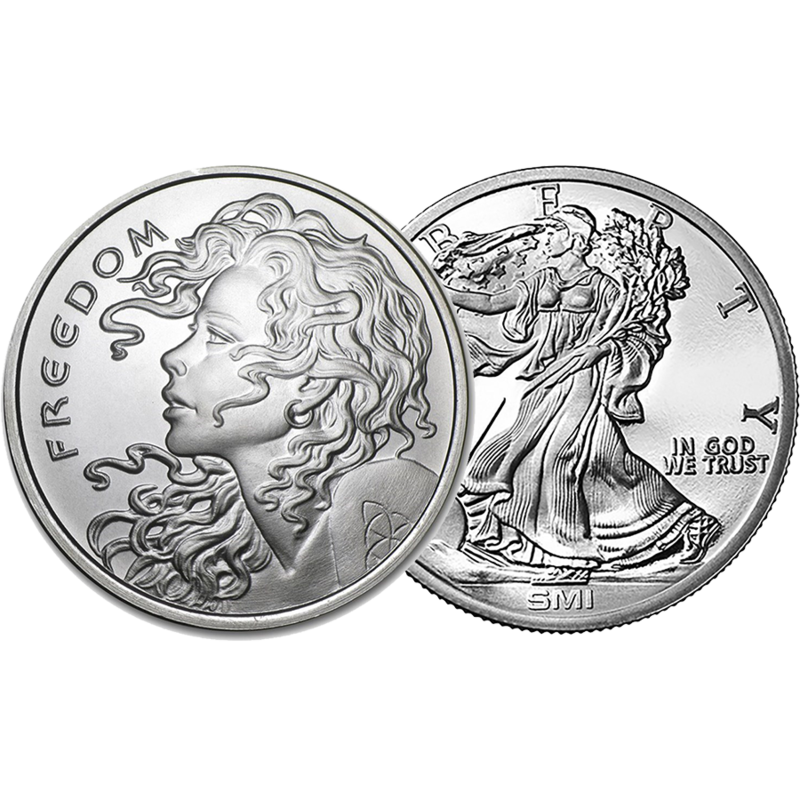 The Pre-Owned Silver Coins offer an excellent way to buy silver, often at a lower price. 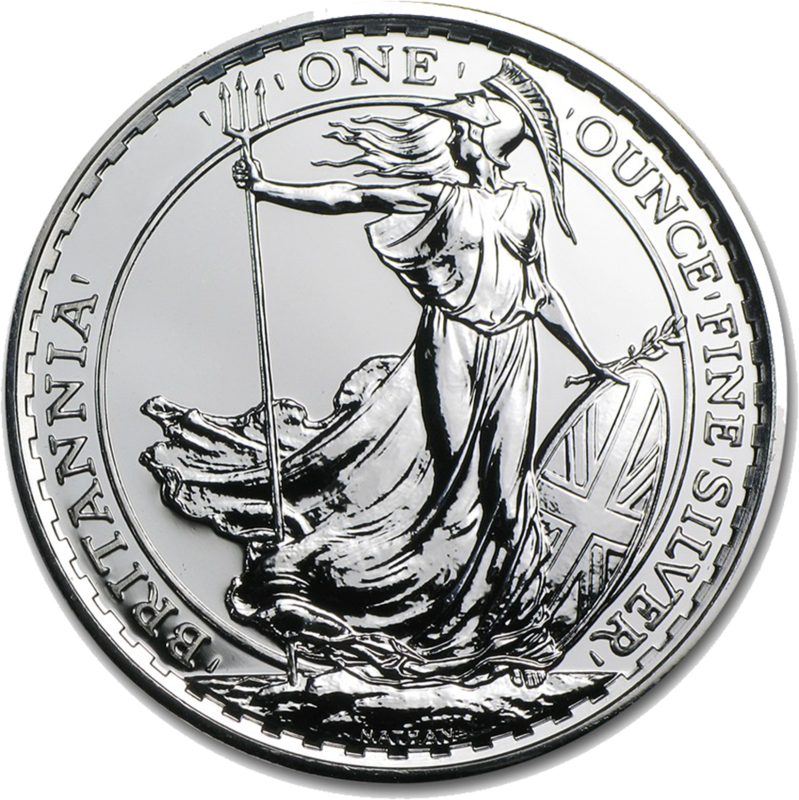 We also sell Pre-Owned VAT Free Silver Coins on the Margin Scheme, these normally sell out fast, so keep checking back!